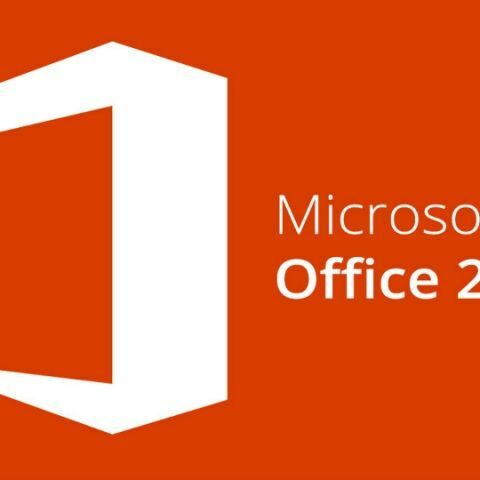 The volume-licenced version of Office 2019 is available starting today, while the consumer version will be available in the next few weeks. The new version runs on Windows 10 only. If you’re one of those users who, like me, bought individual releases of Microsoft Office as they launched, it might interest you to learn that Office 2019 is out for PC and Mac. It’s the American technology company’s newest on-premises version of the software suite if not the very last. Naturally, this perpetually licenced version of Office exists alongside Office 365, which is a cloud- and subscription-based version available for corporate and individual users. According to a blog post by Microsoft, the commercial volume-licenced version of Office 2019 is available starting today. However, the consumer version will be available in the next few weeks. It’s interesting to note that Office 2019 is supported on Windows 10 only. It is not supported on older versions like Windows 8.1 and Windows 7. Office 2019’s MacOS support, however, includes versions 10.14, 10.13, and 10.12. 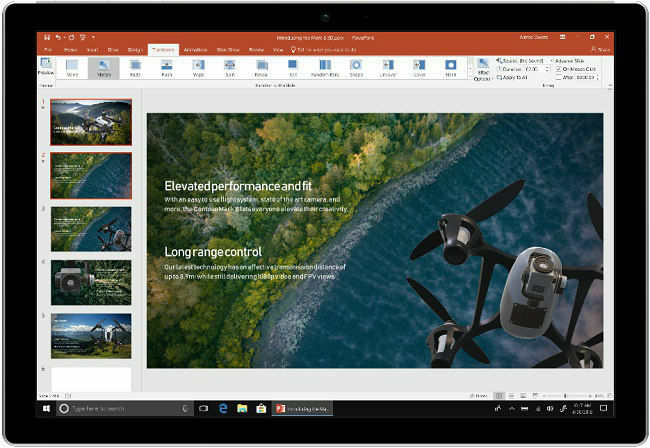 Office 2019 includes updated versions of Word, Excel, PowerPoint, and Outlook. The Windows edition includes maintenance-mode versions of Publisher, Access, Project, and Visio, which means they’re continuing to receive security fixes but haven’t had any changes in feature since Office 2016, the previous version. Office 2019 skips OneNote completely because Microsoft really wants to promote the Windows 10 UWP app that’s available on Microsoft Store. Although the company wants to (and plans to) retire it, OneNote 2016 is still available for users who prefer it. 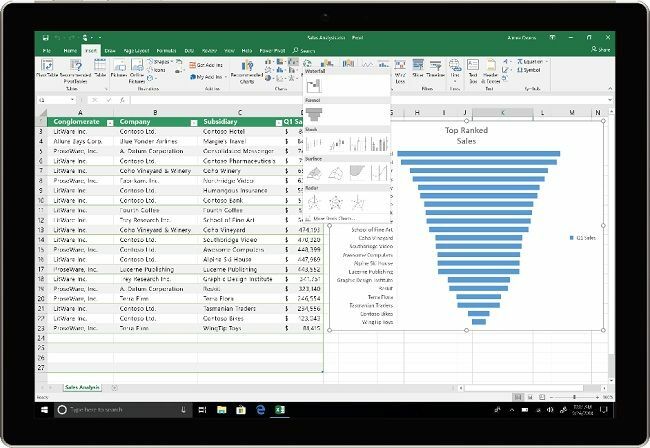 Office 2019’s Word, Excel, PowerPoint, and Outlook get new features that are already available on the continuously updated Office 365 versions. For instance, PowerPoint now gets support for 3D models and Excel now gets support for 2D maps. Microsoft hasn’t mentioned whether Office 2019 will be the last ever perpetually licenced non-cloud version of the software suite, although it definitely is promoting the cloud-based versions Office 365 and Office 365 ProPlus a lot more. The Office Home & Business version of Microsoft Office 2019 is priced at $249.99 (Rs 18,200 approx). It will be available in the coming weeks for Windows 10 and MacOS users.